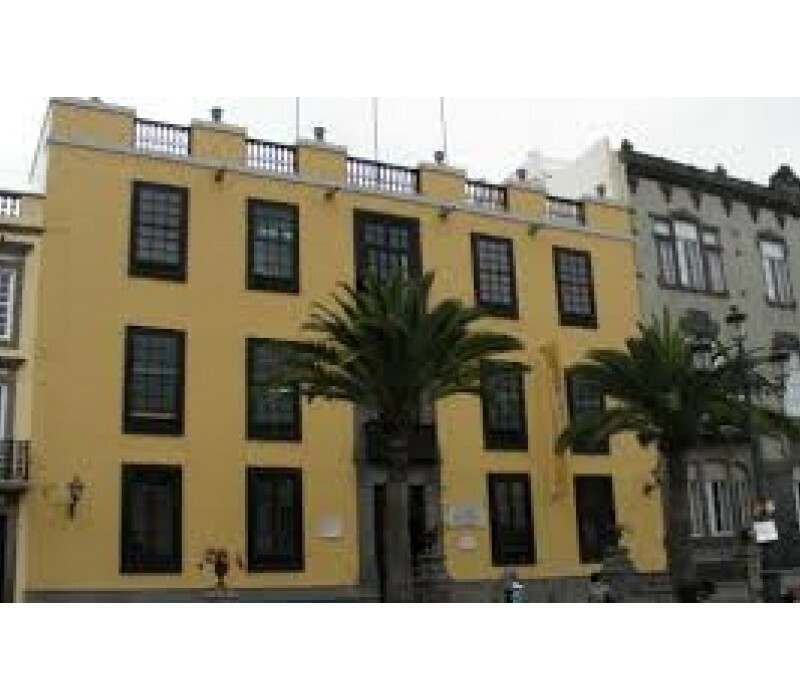 “Archivo Histórico de Las Palmas”; installed 10 units Datatech CW. This is a museum and the customer is the Canary Island Goberment, but the installation was done by “Constructora San José”. Shot by Swegon Spain.